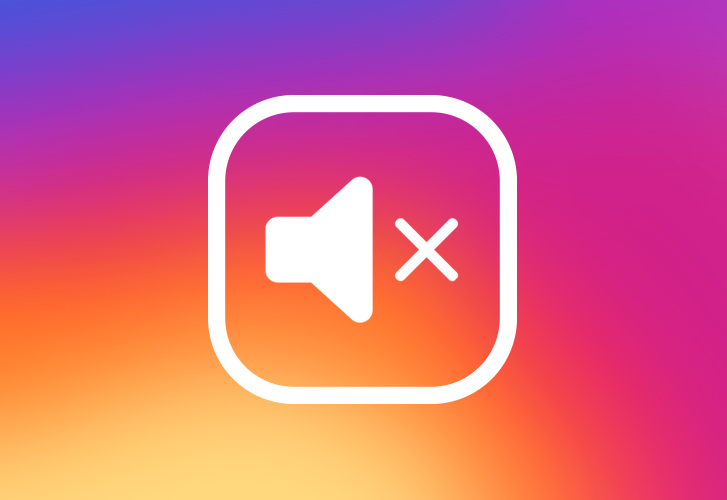 Instagram, please make these features…please. I am not a celebrity. I am not a power-user. I am not verified. I don’t have millions of followers. I don’t have hundreds or tens of thousands of followers. I have, as of this post, 165 followers. I am just a user. One of your billions and I have a problem with you. I am not here to harp on the number of ads I have to scroll through just to enjoy my feed, that will be another topic, for a later post…maybe tomorrow, if I’m feeling ambitious. 1. We can bear to deal with all those posts, clogging our once precious curated feed. 2. Feel the scorn of our friends and family when we choose not to follow them anymore. I would like to propose a third option, one that will not only put more control back into the user’s hands but also preserve our delicate social friendships. 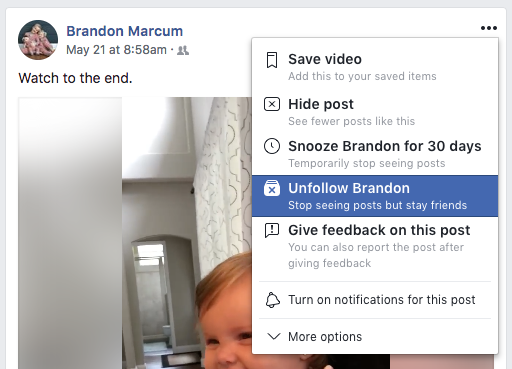 Facebook has had this feature for quite some time now. Isn’t it about time that this feature was implemented for Instagram? I know this idea is not new and is probably something that has been floating among your PMs, UXers, stakeholders, boss-people, and The Zuck…maybe. I know I am not the only user who has begged, pleaded, tweeted, posted, blogged, vlogged, snapped, etc… about wanting a feature like this. A good experience should be one where the user is in control, choosing what they want to see and what they don’t want to see. Below are some humble prototypes to help illustrate these features.